Paris, May 15, 2018 – Horama, a French biotech company based in Paris and Nantes, is a spin-off of Philippe Moullier’s laboratory and a member of Atlanpole Biotherapies Western France biocluster. Horama, which specialises in gene therapy for the treatment of rare, inherited retinal diseases, announces today the appointment of Dr Russell Greig, as Chairman of the Board of Directors. Dr Russell Greig will succeed Thierry Laugel who served as Chairman since the last Series B financing round in November 2017. With more than 35 years’ experience in the pharmaceutical industry, Dr Russell Greig has a solid expertise in research and development, business development and commercial operations. Dr Russell Greig worked at GlaxoSmithKline for three decades, most recently as President of SR One, GlaxoSmithKline’s corporate venture group. Prior to joining SR One, he served as President of GlaxoSmithKline’s Pharmaceuticals International from 2003 to 2008 as well as serving on the GlaxoSmithKline corporate executive team. 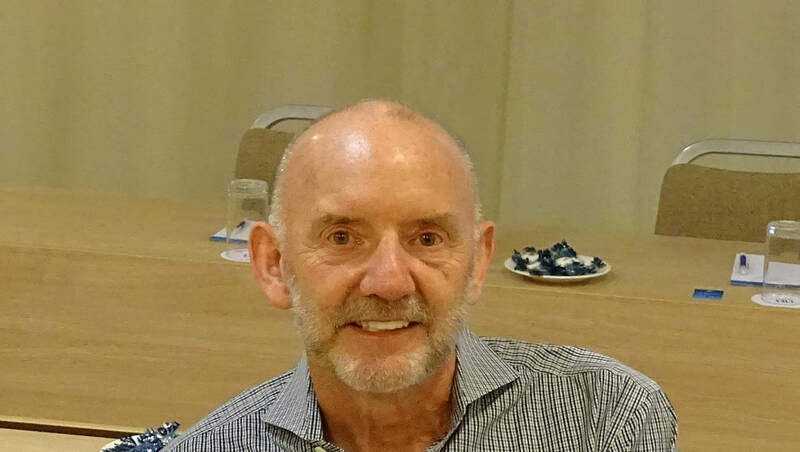 Currently, Dr Russell Greig serves as Chairman of Ablynx (Belgium), and of both AM Pharma and Mint Solutions in the Netherlands, eTheRNA in Belgium, and Sanifit in Spain. He was previously Chairman of Isconova in Sweden (acquired by Novavax, United States), Novagali in France (acquired by Santen, Japan), Syntaxin in the United Kingdom (acquired by Ipsen, France) and Onxeo Pharma (previously BioAlliance Pharma) in France, and a venture partner at Kurma Partners (Paris, France). Finally, Dr Russell Greig was also a member of the Scottish Scientific Advisory Committee, reporting to the First Minister of Scotland.